Whether you're looking for a hotel or the complete package with travel & entertainment, we'll add something super to your short break. ShortStays.co.uk operates in partnership with SuperBreak which has been a short break specialist for over 30 years. With 30 years of knowledge and experience in selling short Breaks. By going the extra mile for their customers and genuinely take pleasure in exceeding expectations, they are proud to have an average 97% customer service rating from Feefo. Over the years we've worked hard on building our website so that our customers have the freedom to book every element of their break in one place; 2-5 star hotels, rail travel, Eurostar, flights and mini-cruises, plus plenty of extras too. From theatre tickets to sightseeing and events around the UK and overseas, we can provide the entire package for a unique and unforgettable short break. We accept payment by credit and debit cards as well as Paypal. Our secure server offers complete protection of all your booking and payment details. We're also authenticated by GlobalSign.com . Click their logo below for more information. 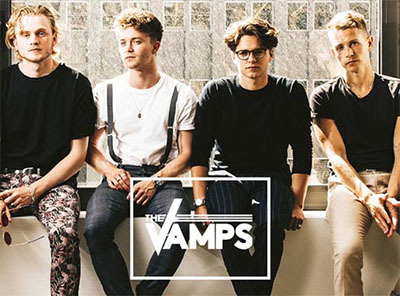 The Vamps, whose hits include 'Somebody to You,' 'Wild Heart,' and 'Can We Dance,' are returning to the UK with their Four Corners UK & Ireland tour! This joyous new musical shares the incredible real-life story of the 7,000 air passengers that became grounded in Canada during the wake of 9/11, and the small Newfoundland community that invited these ‘come from aways’ into their lives. With adrenaline-fuelled rollercoasters, virtual reality rides and an abundance of other exciting attractions, an Alton Towers Break should be top of your list for your next, fun-filled trip away. Perfect for a day out with family or friends! 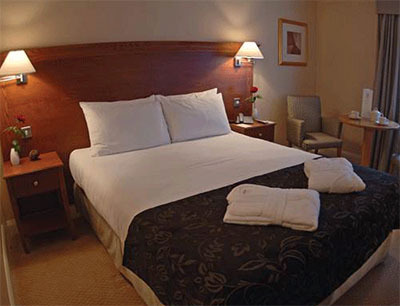 The 3* West Cliff Hotel offers superb leisure club facilities. 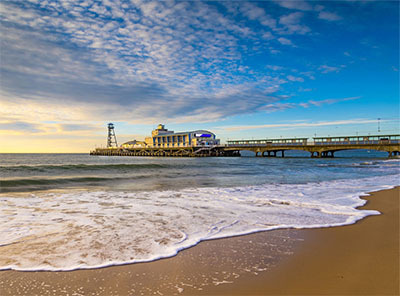 Ideally located close to the town centre, Bournemouth’s array of shops, restaurants, and beaches are just a 5 minute stroll away. 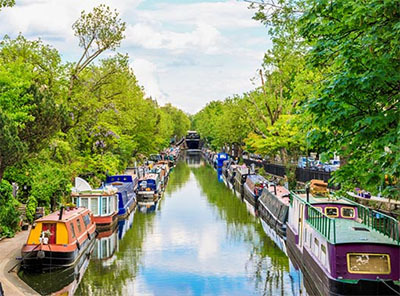 The 4* Colonade Hotel is situated in Little Venice, one of London's most scenic areas, next to the Regent's Canal. Enjoy a break to the capital with the added treat of an afternoon tea! An overnight minicruise gives you a perfect opportunity to relax on-board on your way to the picturesque town of Bruges. Enjoy the well-preserved medieval town centre and take a carriage ride or sample the local chocolates and waffles! 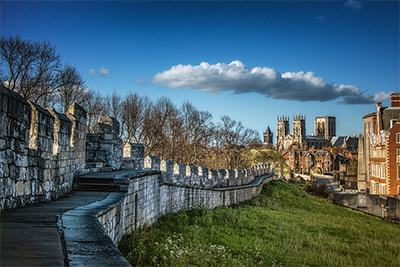 At the heart of Yorkshire sits the historic city of York. 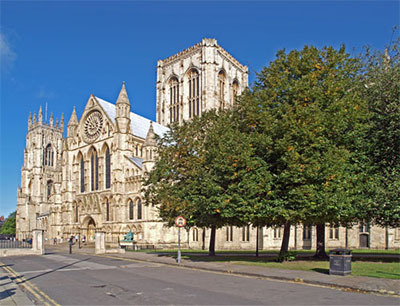 Amble down its spider's web of medieval streets and awe at its Minster; one of the most beautiful Gothic cathedrals in the world. 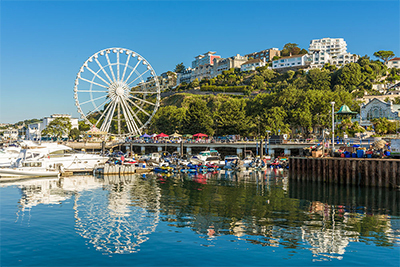 Located on the stunning English Riviera, Torquay has plenty to offer including exhilarating water sports, breath-taking scenery and 22 miles of golden beaches. 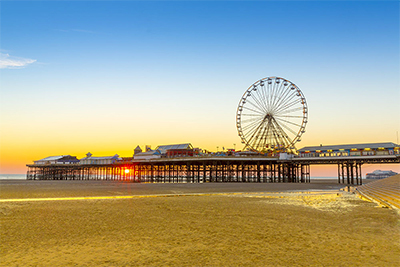 One of Britain's best loved seaside towns, Blackpool has something to offer the whole family with a kaleidoscope of colourful attractions, white-knuckle rides and miles of golden sands. Do you day dream about museums and nightlife, or are you longing for an escape to a peaceful retreat? Either way, we have a range of breaks that will suit whatever kind of escape you want. A short walk from the fantastic Edinburgh Zoo and Murrayfield Stadium, the Holiday Inn Edinburgh is an excellent base from which to explore the beautiful Scottish capital. Just a short drive from Glasgow, this hotel is the perfect base. Set on picturesque grounds with modern facilities, you will be refreshed in no time. This stunning grade II listed building situated in the centre of the vibrant city of Manchester. 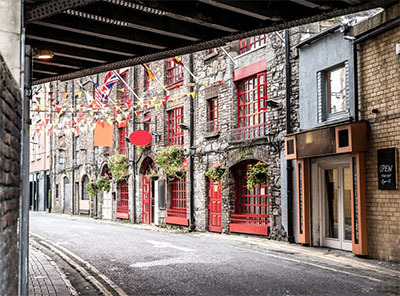 This hotel is the ideal base for exploring the many sights, shops and sounds of the city centre. Picturesquely placed on the shores of Loch Long and at the foot of the Arrochar Alps, the Arrochar hotel commands stunning views across the Loch and the mountains. Set in its own grounds overlooking the esteemed Royal Dornoch Golf Course and bordering pristine beaches, the Dornoch Hotel waits to welcome you for a relaxing and comfortable stay. Ideally located between historic Chester and vibrant Manchester, Wychwood Park Hotel & Golf Club has something to offer for everyone. The hotel enjoys stunning views over the Cheshire countryside. As the weather gets warmer, it's time to take a trip overseas! With so many destinations to choose from, we've showcased some of our favourites for a fun international break. Fancy a city break? We've got all the top spots in Europe. Soak up Ireland’s famous culture and friendly atmosphere on our Dublin city breaks. Ireland’s capital city is home to Dublin Castle, St Patrick’s Cathedral and the Old Jameson Distillery amongst other excellent attractions. A Lisbon city break is perfect for those looking for old-world charm with a vibrant ambience. 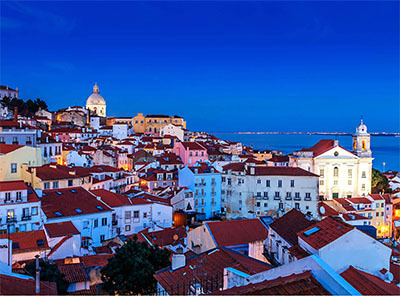 The oldest city in Western Europe, Lisbon is a big enough to be exciting and vibrant, but small enough to be a friendly and welcoming holiday destination. 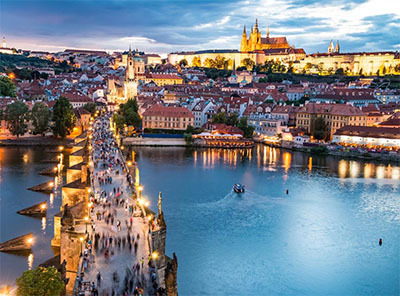 Our city breaks to Prague are jam-packed with things to see and do. This exciting, bohemian city is one of the most exciting places in Europe and is home to striking architecture and eye catching art. Stretching along the French coast of the Mediterranean Sea, the French Riviera is one of the finest places to visit in Europe. 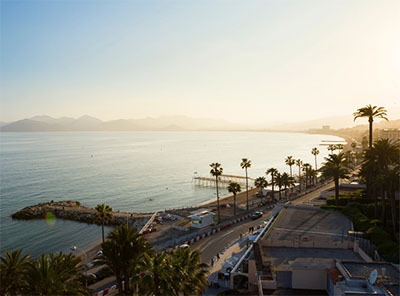 Guests can visit famous destinations such as St. Tropez in affluent Monaco, or even the glamorous home of Cannes Film Festival. 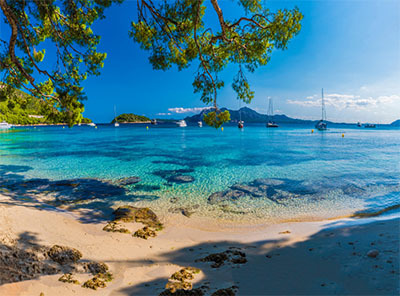 Made up of stunning sandy beaches and a myriad of historical sites, Palma is an ideal location for a Balearic break. On our Palma city breaks you can explore the likes of BasIlica De Sant Francesc, or the ancient Arab Baths. 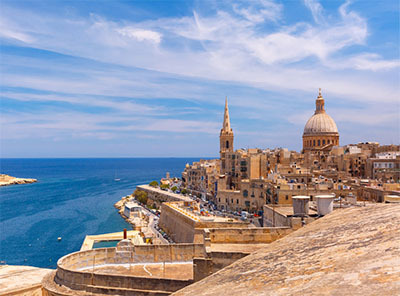 Located in the central Mediterranean, holidays in Malta have become a haven for visitors from around the world. With beautiful weather all year round and warm inviting seas, anyone on a Malta beach holiday can expect a relaxing, peaceful, time. 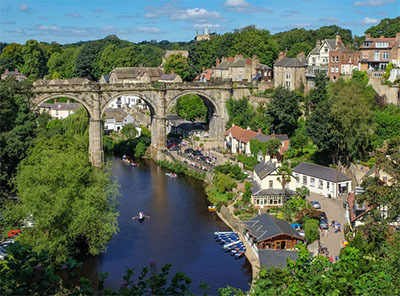 We may be a little biased, as Yorkshire is our home, but you can't beat this region for a short break. 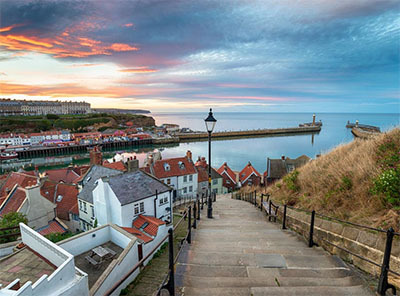 Stunning countryside, historic cities and villages, and breathtaking coastlines make up this amazing county. Whichever kind of break you're looking for, Yorkshire has something for you. 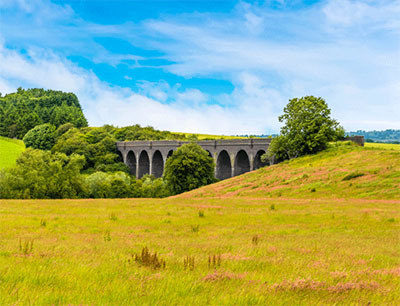 The 100-acre Raithwaite Estate, with its beautiful landscaped grounds, is located near Whitby on the picturesque North Yorkshire coast. The historic town of Whitby is just a 5-minute drive away. 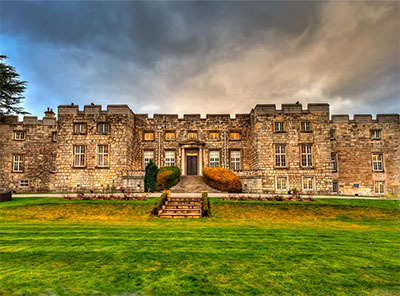 Set in 77 acres of tranquil wooded parkland, the castle is steeped in a history of knights and kings. The former monastery and retreat offers 35 tastefully individually designed bedrooms that are each themed after a flower. This magnificent Edwardian Manor House is set within 12 acres of beautiful landscaped gardens, just a short drive from Southampton city centre. 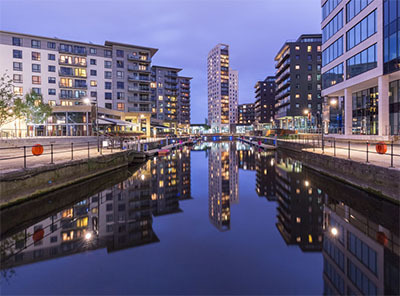 Enjoy the quayside location of the Hilton Sheffield hotel, just 2 minutes' walk from the city centre, perfect for your night out on the town. 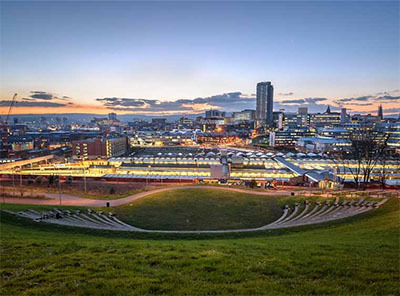 Superbly located in the heart of Leeds city centre, the hotel offers luxurious accommodation a mere stone’s throw from the city’s top attractions and finest shopping destinations. 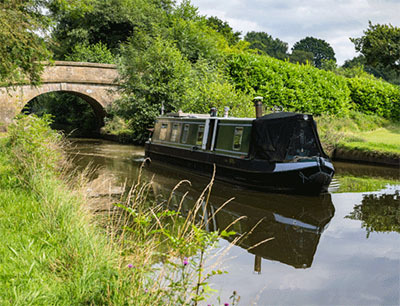 We've grouped together some of the finest and most traditional breaks that England has to offer. 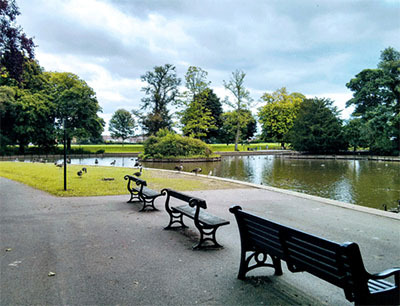 From York to Wishaw, there’s something for everyone. The Burn Hall Hotel is located on the A19 north of the city of York. 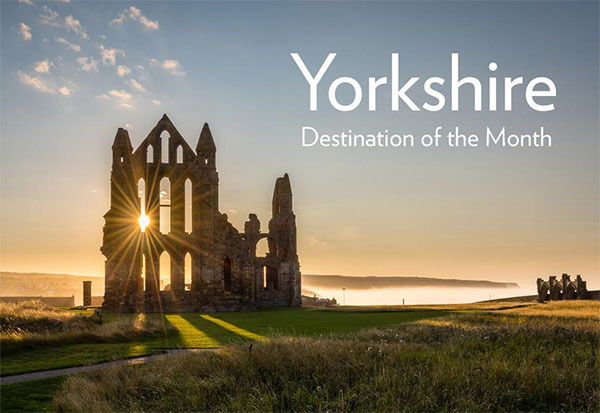 The hotel is perfectly situated for exploring the beautiful North Yorkshire countryside, as well as being just a few miles from York, with its superb shopping and visitor attractions. Situated on the shores of Lake Windermere, the Beech Hill Hotel & Spa makes an ideal base for exploring the picturesque Lake District National Park. 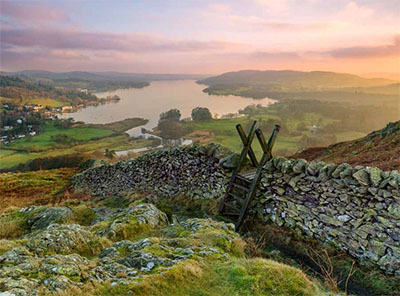 Why not enjoy a cruise on Lake Windermere or explore the hills and mountains. Mercure Darlington King’s Hotel is centrally located in the historic town. An ideal base for conducting business in Newton Aycliffe, Stockton, Teesside, County Durham and North Yorkshire and is only 30 minutes from Newcastle. 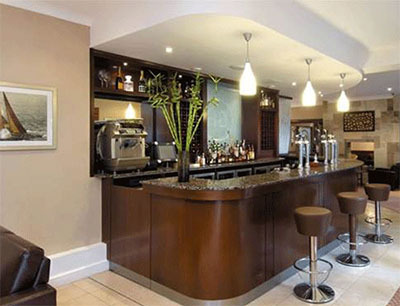 The Northwick Hotel is situated in the fashionable waterside area of Evesham on the banks of the River Avon, this 18th-century coaching inn offers a range of on-site facilities including modern digital conveniences and an on-site bar. Situated close to Birmingham and the M6, the Belfry hotel is easily accessible, but once you are here the hustle and bustle of daily life will feel a million miles away. 4 star accommodation, exquisite dining and an array of leisure facilities create a relaxing retreat like no other at the Belfry hotel. Idylically located within the Chichester Harbour area of Outstanding Natural Beauty where the sea meets the South Downs National Park, the Brookfield Hotel is an ideal base to discover and explore the South Coast. 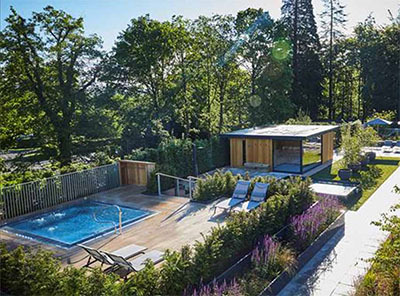 The Hickstead Hotel sits within 7 acres of magnificent Surrey countryside and offers a scenic, peaceful and relaxing location to all visitors. Although tranquil and secluded, the Hickstead Hotel is just 20 minutes from Gatwick Airport and within easy reach of Brighton. 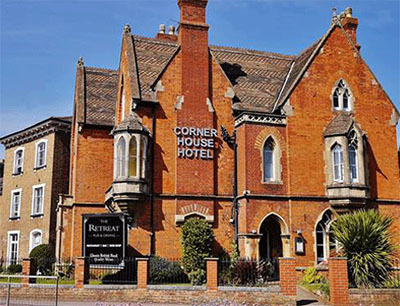 Stylish, comfortable and superbly located, the Corner House Hotel is everything you want in a Taunton hotel. 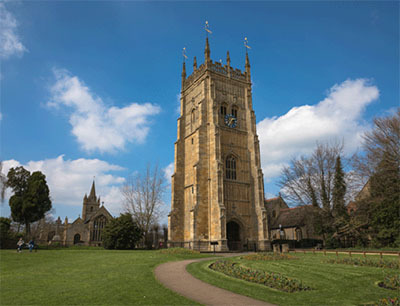 Located just 700 metres from the town centre and minutes from the M5, leading to Bristol and Exeter, there is so much to see and do nearby. Travelling is one of the best ways to appreciate the natural beauty of the Earth. The impressive glaciers and northern lights in Iceland, the stunning Irish coastline, the lush beaches of Portugal – a whole world of wonders are waiting for you! So are you going to stay at home for another week of the same old or get out there? See more with Super Break. Experience the beauty of the northern lights in the exclusive destination of Akureyri including 2 amazing excursions! Explore the glacial landscapes and rolling meadows of the ‘Sound of Music’ country in this picturesque city with views of the Eastern Alps. Belfast is the perfect base to explore the rugged beauty of the Antrim Coast and see the spectacular Giant’s Causeway. Along with a rich history and culture, experience the Adriatic lagoon waters and islands of Venice – the floating city. Lisbon is the perfect Summer break with waterfront walks, fine sandy beaches and the lush hills and palaces of Sintra. Enjoy the great outdoors and hours of daylight during the summer, allowing you endless time to get out and explore. Our Barcelona city breaks make for an ideal Spanish escape. With out wide range of Barcelona flight and hotel packages, your customers can soak up the sun on the edge of the Mediterranean. Krakow city breaks are ideal for discovering the history behind Europe's most interesting places. Filled with stunning architecture, picturesque streets and plentiful examples of world-class art. Amsterdam city breaks are a perfect way to experience the beauty of the Dutch capital. Hire a bicycle to explore the city, stroll along the canals and visit the world's only floating flower market. 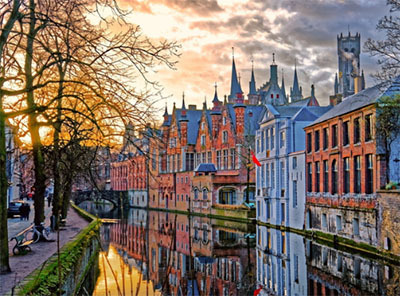 Enjoy a Bruges city break and discover the charm of the 'Venice of the North' teeming with canals and quaint medieval houses. Your customers will see for themselves the timeless appeal of the picturesque historic Belgian city. Luxurious country retreats, cottages by the coast, bustling cities and exciting nightlife - we've got it all! Wherever you decide to go, just know that we can help with all those fiddly extras to make sure you don't miss out on any of the action. You know, the ones that make your escape extra special - rail tickets, seats at the theatre, organising visits to top attractions and so much more. Why not treat your taste buds to one of our dinner inclusive breaks? With a whole range of hotels across the UK on offer, bringing you great menus and amazing deals, you'll be spoilt for choice. Sumptuous summer strawberries, fabulously fruity jam, sponge cakes so fluffy they float - whatever takes your fancy, we have a fantastic selection of stays with Afternoon Tea available. Enjoy a suspense-packed Murder Mystery break with dinner, entertainment and breakfast. With stays available UK wide, you're never far away from making the bust of the century! Living for the weekend? you've come to the right place. If you're looking for bright lights, great drinks and even better deals, we have everything you need. Sometimes you need to take a step back and relax. Whether you're treating a loved one, celebrating a brithday or just fancy spoiling yourself. From the thud of the drum to the final whistle, we boast a top selection of shows and events. Plus, to make things simple, all of our event breaks include a hotel stay too! 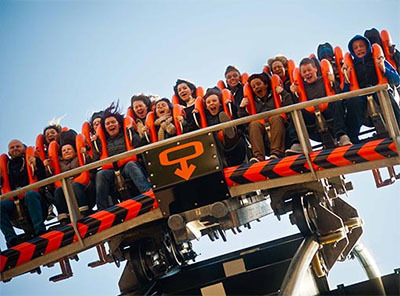 Whether you're booking a family getaway or seeking thrills with friends, there's so much to choose from across the UK including everything from Thorpe Park Resort to Chester Zoo. If you look around the skyscrapers, in-between the red buses and over the black cabs, London will reveal a playground chock-full of activities and adventures waiting to be discovered. This is where the story starts, where the magic begins. 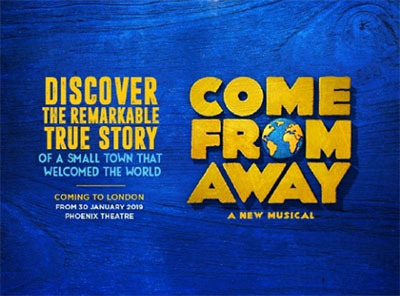 Dazzling productions, stunning stage-sets and all your favourite shows await in London's West End and across the UK. In celebration of the 100-year anniversary of the tomb discovery, the boy king's priceless tomb artefacts will visit London one final time while a new permanent resting place for the treasures is constructed at the Grand Egyptian Museum in Cairo. 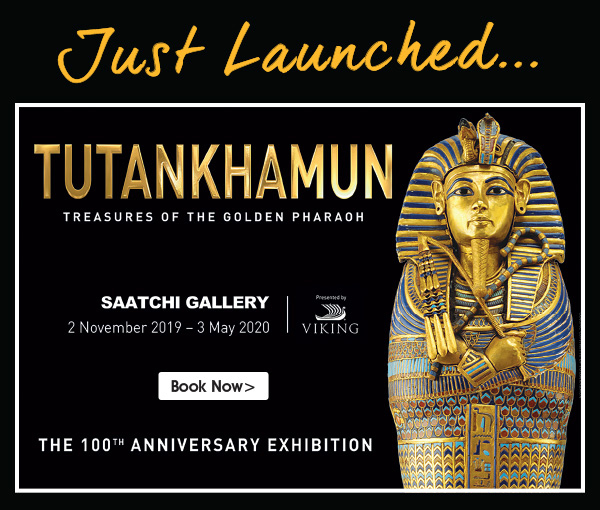 TUTANKHAMUN: Treasures of the Golden Pharaoh features over 150 stunning authentic tomb objects including 60 on display outside Egypt for the first time. This is an absolute must-see cultural event and final opportunity to experience the magic and mystery of Tutankhamun before his treasures return to Egypt forever. Don't miss out - sellouts anticipated! Taking off in 2018, our inaugural flights to Akureyri in North Iceland provide the first ever direct route from the UK to this incredible part of the world. Following huge demand, we're now creating more new flights and travel experiences, with departures launching to seven European hotspots. Our festive minicruises to Rotterdam include 2 nights on-board P&O Ferries Minicruise with breakfast and dinner, return coach transfers and 3 nights in the 5* Hilton Rotterdam including breakfast and a 4 course dinner on Christmas Day.